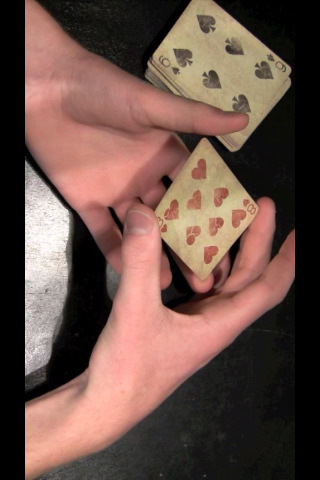 Learn 8 basic card tricks with Essentials of Card Magic, it is now available for free. Usual price at $1.99. 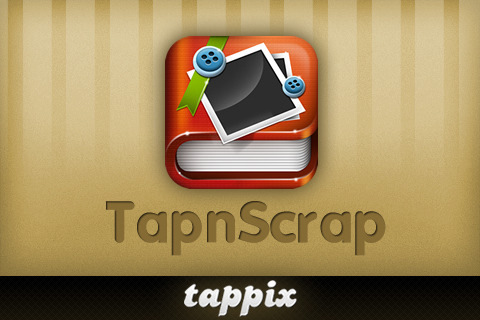 Never before has there been an iPhone application with such a great value. Magic is a dying art. Less and less people are becoming interested because it’s less and less accessible. Those who do want to learn magic end up spending hundreds of dollars on the simplest of concepts. Not anymore. Essentials of Magic: Card Basics brings nearly an hour of video instruction by professional magician, Quinn Nelson. For just $1.99, you get over $75 of magic you won’t find for the same price anywhere else. You take the role of Ace Waters, a fish on a mission. 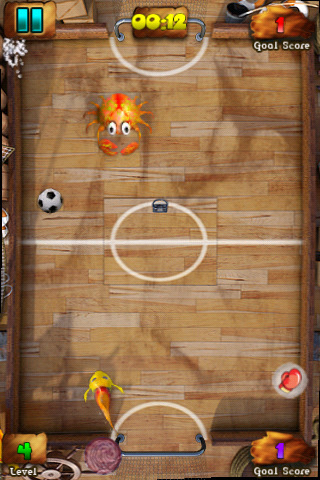 There are bubble-churning kicks and incredible power-ups that will send your opponents into a tailspin. Confront a cranky tortoise that flips its shell at you mid-game and a crab whose shell no ordinary soccer ball can crack. If you’re one of those people who loved Air Hockey or Glow Hockey or Fishies, we guarantee you won’t be disappointed! Zombies Ate My Baby is now available for free from normal $0.99. “You better prepare yourself for the great amount of fun! 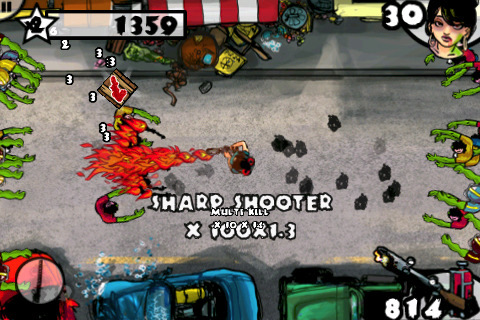 Defend yourself from the hordes of zombies in the greatest action game on your iphone/ipod. Enjoy the high quality comics who will lead you through the entire game. Be the best in survival mode! – meet Cheyenne and find out what problems foes she have with her boyfriends. – unlock the achievements in the well developped campaign mode.